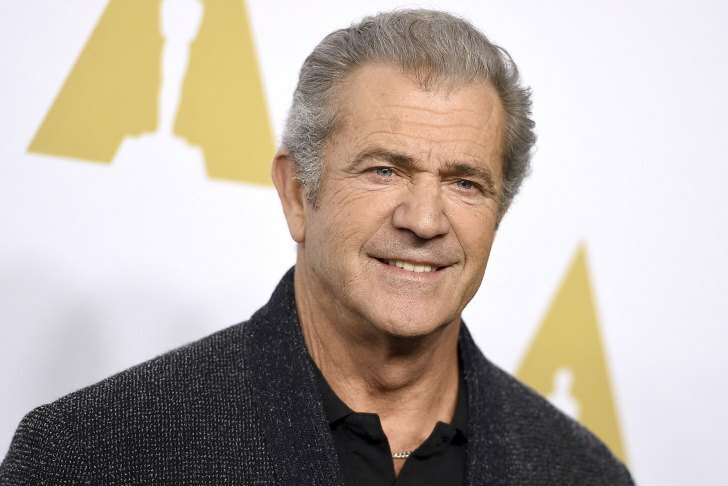 Actor and director Mel Gibson made headlines in 2006 when he was caught saying anti-Semitic comments while inebriated and under arrest, but his silent acts over the last several years have established his true feelings about the Jewish people. Gibson has been rumored to have been providing emergency aid such as food, medicine and shelter to Holocaust survivors in Eastern Europe through a special charity program called the Survivor Mitzvah Project. Zane Buzby is the founder of the charity and spoke with reporters that the goal of the enterprise was to make sure “no Holocaust survivor who has endured the darkest days of human history will ever be hungry again or suffer or be forgotten or neglected” and that Gibson had been a a huge help in pushing along the charity to achieve that goal. In October 2016, Gibson recalled his boozy 2006 anti-Semitic remarks that “Jews are responsible for all wars” as “unfortunate,” during an interview with Variety’s “Playback” podcast. But even with Gibson being attacked mostly by the left as a bigot, he has never openly spoke about the good work he had been committed to for the Jewish people in Europe. Rather, he assisted in the background, showing that his purpose for doing such was purely about helping Holocaust survivors and not some kind of redeeming publicity stunt to reshape his image. Not many people get a second chance when they are that famous. 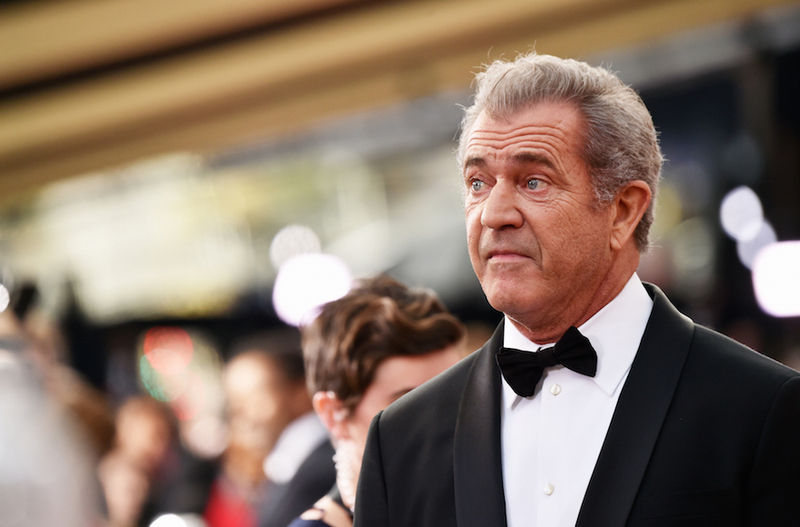 I’m glad the Mel Gibson is getting his.